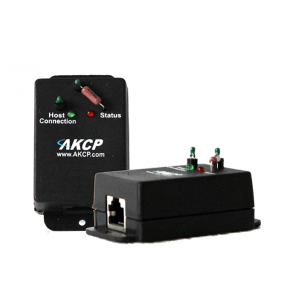 Display status and readings from any AKCP sensor, complete with a built-in temperature sensor. 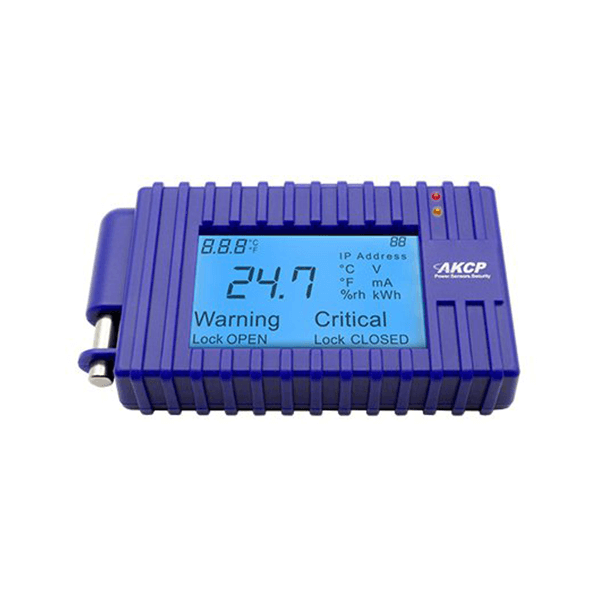 The AKCP LCD Sensor Display plugs into any sensorProbe+ (SP2+, SPX+) base unit and can be programmed to display the data from any AKCP Intelligent or virtual sensor. 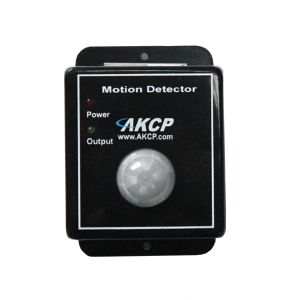 Mount a single display on the end of an aisle, on the door of every cabinet, or the wall of the room. 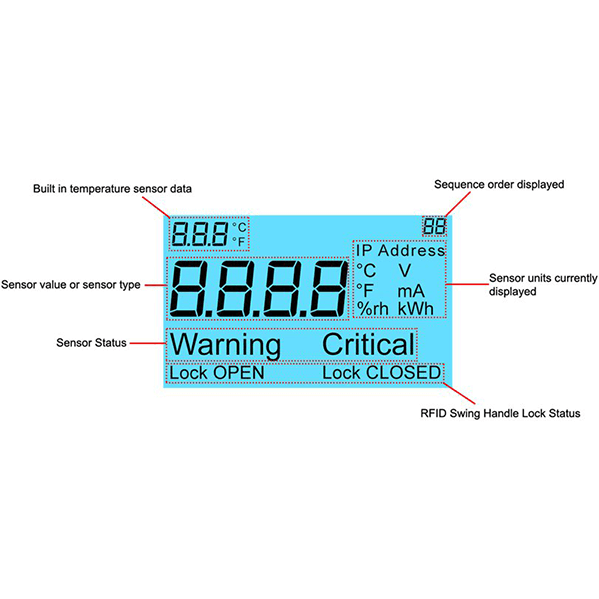 LED indicators will alert if a sensor is in critical condition, as well as the on-screen display of the critical or warning status. • Display up to 8 sensors in standard rotation list, configured via SP+ web interface with preview.